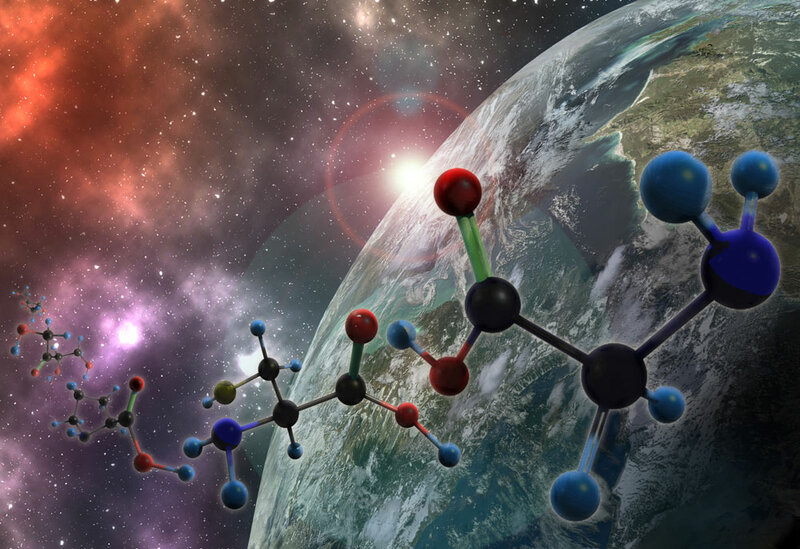 The chemistry of the interstellar medium is uncertain, thus, our laboratory experiment are fundamental to guide the detection of different molecules in the space with the aim to improve the knowledge in this research field. The interstellar clouds are formed mostly by hydrogen but the presence of molecules such as halogenated compounds, hydrocarbons, and alcohols is proved . The interstellar clouds are important because from them, new stars are formed and consequently, new planets. For this reasons, the rotational spectra obtained in our laboratory, are necessary if we want to improve our chemical knowledge of the universe.